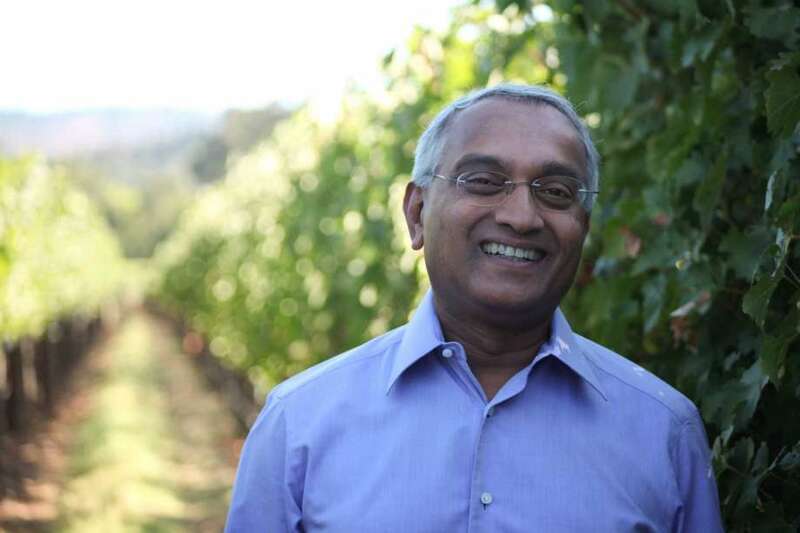 Eminent cardiologist, Dr. Medaiah Revana founded one of the great Oregon wineries, Alexana, named after his daughter. One of the great lineups in Oregon, Alexana was founded many years back by Dr. Madaiah Revana, a famed cardiologist. Named after Dr. Revana’s daughter, Alexana is a gorgeous winery set in the Red Hills in the center of the Willamette Valley. The expansive winery utilizes both gravity flow and Gold LEED certification. Bryan Weil serves as head winemaker and has greatly impressed with his solid range of new wines. Bryan previously worked at Domaine Serene before heading back to Oregon State University, where in 2008 he graduated with a degree in Enology and Viticulture. Bryan then served as assistant winemaker at Hogue Cellars in Prosser, Washington, prior to being named Alexana winemaker in in 2012. Bryan has crafted a killer new lineup of wines. Look to his 2016 Alexana ‘Revana Vineyard’ Riesling (WWB, 92) which is one of the top Riesling bottlings out of Oregon that I have sampled this year showing an impressive mouthfeel and ripe fruit flavors. His range of red wines were exceptional. The 2015 Alexana ‘East Blocks Volcanic Soils’ Pinot Noir (WWB, 93) is a downright stunner, with marvelous tension and mouth-watering acidity to go with the excellent range and earthy tones. Learn more about this exciting winery at http://www.alexanawinery.com Here are the outstanding new release wines by Alexana.